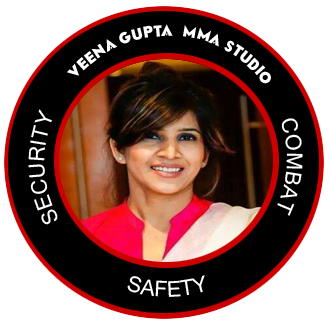 Seam Group is comprised of highly professional and experienced trainers dealing in Self Defense Training, Martial Arts, fitness training in Gurgaon, Delhi NCR. Our trainings have special self defense training for women and children. As in our culture, most of the girls and children are grown up with over protection which fosters helplessness in them. Learning Self Defense is the only way to regain control of their lives and break this process of over protection. In addition to ability to defend yourself, self defense training bring self confidence, physical and mental balance, self discipline and social skills. We at Seam Group provide physical and mental self defense tactics which can be efficiently used in real world problems and to treat the culprit well.